Aftermath is the story of two strangers' lives that become inextricably bound together after a devastating plane crash. 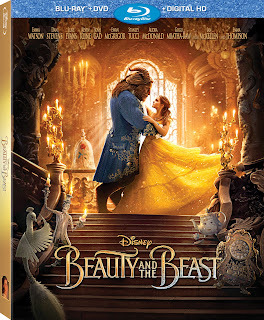 Inspired by actual events, Aftermath stars Arnold Schwarzenegger and Scoot McNairy and tells a story of guilt and revenge after an air traffic controller's error causes the death of a construction foreman's wife and daughter. 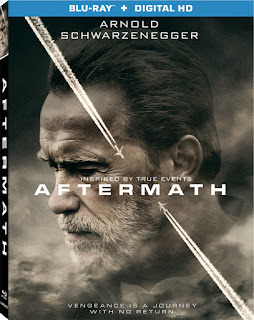 After the surprisingly tender performance Schwarzenegger turned in a few years ago in Maggie I was anxious to see where this new direction in the action star's career might take us next, but have yet to have a chance to catch Aftermath. This looks like a solid character drama though and I'm excited to check it out. 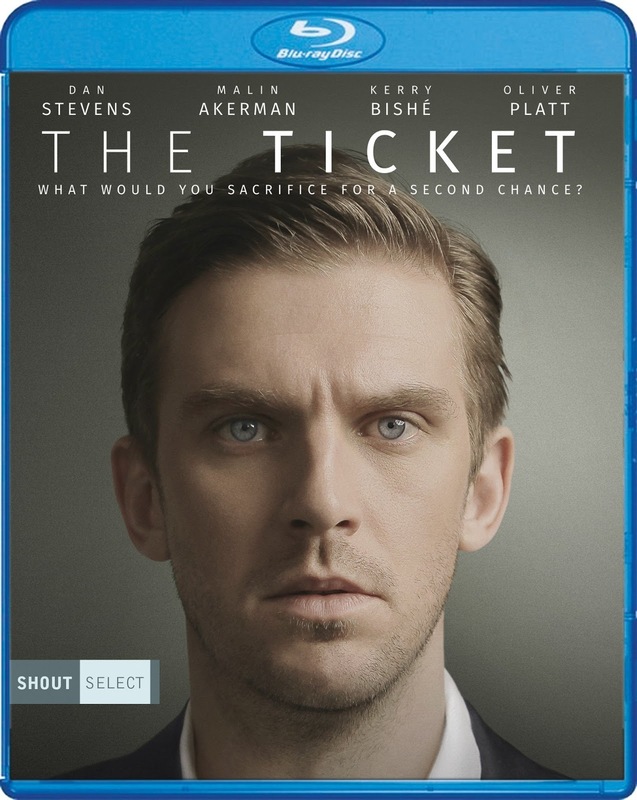 Having already ordered my blu-ray copy of The Ticket one might be able to deduce the fact I'm quite excited to finally be able to check out the latest starring Dan Stevens (The Guest, Beauty & the Beast). 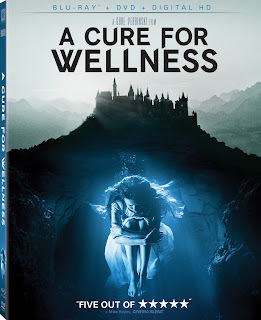 Written and directed by Ido Fluk the film follows a blind man who regains his vision and finds himself becoming metaphorically blinded by his obsession for the superficial. The film also stars Malin Akerman and Oliver Platt and while there wasn't a terrible amount of buzz around the film ever since The Guest I've been interested in any projects Stevens chooses and am eager to see what his latest role offers.